The Dance for Wellbeing program is supported by ACT Health and is enabling the Arts Centres to work with a number of key partners to provide dance programs for those communities challenged by Parkinson’s Disease, Dementia, Multiple Sclerosis and other chronic conditions. There is a growing body of evidence strongly validating the importance of exercise in the maintenance of our wellbeing – physically, cognitively and socially. Dance ticks all those boxes significantly, and Belconnen and Tuggeranong Arts Centres are pioneering such programs here in the ACT, with their strong underpinning philosophy of accessibility and arts for all. People with health challenges, plus family, carers and friends, are very welcome to participate in the weekly Dance for Wellbeing programs, led by a team of inspiring, experienced and diverse dance practitioners. Philip has taught, lectured, choreographed, directed and performed for arts, educational and community groups (with and without disabilities) and has served on the boards of various arts funding authorities. He was a Community Dance Animateur in Wales, and also worked on dance and disability programs with the UK-based Common Ground Sign Dance Theatre, a company of deaf and hearing dancers. 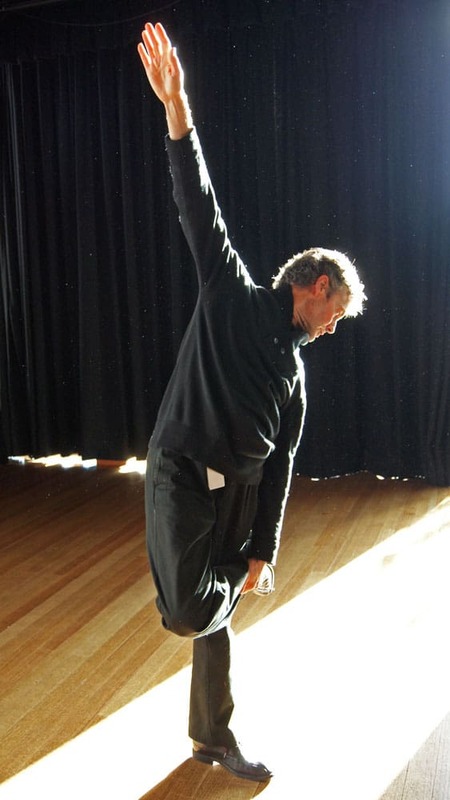 Since moving to Canberra in 1999, he has worked extensively in the education sector and with Ausdance ACT, as well as 10 years with Canberra Dance Theatre, on programs for dancers of all abilities, ages and experience levels. With the support of a Churchill Fellowship awarded in 2014, Philip now pioneers dance programs for people with Parkinson’s, Dementia and other chronic conditions in his role as Creative Program Officer at Belconnen Arts Centre. In 2016, he was awarded an Honorary Life Membership with People Dancing, a UK community dance organisation, and in 2017 he was shortlisted for a “Services to Dance” award at the Australian Dance Awards. With a Bachelor of Communication in Theatre/Media and a Masters in Social Work, Gretel brings a wealth of dance experience and passion to BAC. As well as winning a scholarship to study and completing a certificate in Theatre and Dance at Sekolalah Tinggi Seni (Advanced School for the Arts) in Indonesia, Gretel has taught many different cultural and community groups, such as asylum seekers on Christmas Island, refugees with the Multicultural Council in Darwin, children and teens with Down Syndrome and adults with acute brain injury and complex needs through ARC Disability Services and Regis Aged Care in Cairns. Gretel has worked with Canberra Youth Theatre, Canberra Dance Theatre, Corrugated Iron Youth Arts Darwin, PACT Youth Theatre Sydney and NIDA holiday programs. Recently, she has been teaching Afro-Funk at Canberra Dance Theatre and choreographing performances for their GOLD dance company, as well as running workshops for Ausdance and Ghawazee Moon Bellydance. 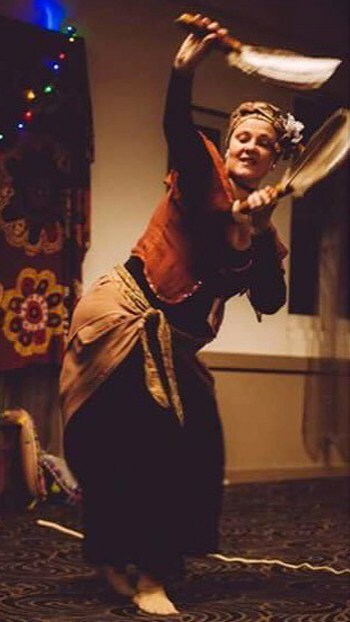 Debora began dancing both ballet and contemporary Graham technique in 1986, progressing to teaching in 2004. She acquired a Diploma in Dance Studies from the Scuola di Ballo del Teatro alla Scala di Milano (La Scala Theatre Ballet School in Milan) and a Specialist Diploma in Choreological Studies from the Trinity Laban Conservatoire of Music and Dance in London. Since 2010, Debora has collaborated extensively with some of the most well-respected dance specialists and dance collectives across Europe, such as Valerie Preston-Dunlop, Rosemary Brandt and Alison Curtis-Jones, and is now pursuing further professional development around Australia, New Zealand and the US. She teaches, performs, choreographs and directs for Ausdance ACT, Dance Development Centre Canberra, Canberra Collective and Belconnen Arts Centre. She presents personal works through ISEMS Projects, and closed out 2017 with a sold-out performance at Belconnen Arts Centre, Debora di Centa in December. 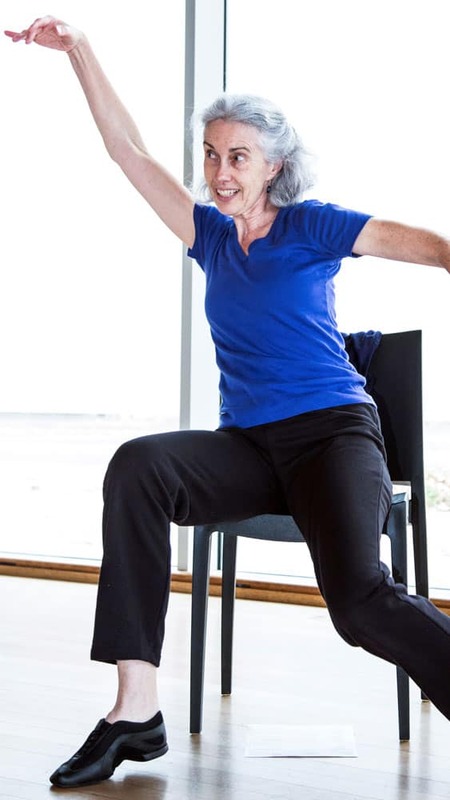 With a love for connecting people with the dancer in themselves and the possibilities revealed in movement, Jane’s approach to dance encourages anyone, no matter their age, ability or dance experience. With a background in occupational therapy, a Bachelor of Anthropology and a Grad Dip in Movement and Dance, Jane’s understanding of human movement and motivation informs her dance work. 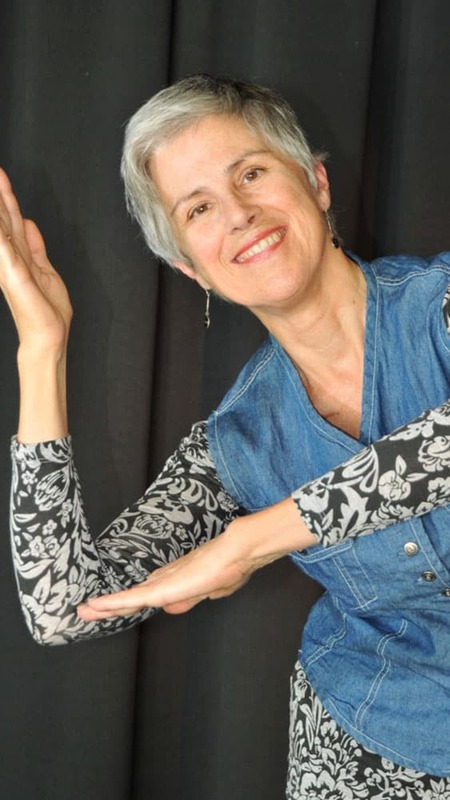 She has been teaching dance for people with Parkinson’s since 2014, co-choreographing classes and performances with Phillip Piggin, and was part of the Australian Dance Award-winning Great Sport! performance at the National Museum of Australia. Jane has been with Canberra Dance Theatre since 2006 and founded CDTeens, a dance program for teens with disabilities. For Jane, her Parents, Tinies and Toddlers classes are an ongoing delight. Jacqui has been involved in dance education for over three decades, developing and directing tertiary dance qualifications at the University of Western Sydney and Australian College of Physical Education. Jacqui’s teaching philosophy is underpinned by research in somatic practices and dance as a community art; she is a qualified Iyengar Yoga instructor and has completed the Feldenkrais teacher training course. Her publications include Dancers and Communities: A Collection of Writings about Dance as a Community Art (edited by Helen Poynor) and Somdance Manual, co-authored with Greg Holdaway and Zoran Kovich. Jacqui has served as President of Ausdance NSW; Chair of the Arts NSW Dance Committee; Chair of the Tertiary Dance Council of Australia; and as a member of the NSW HSC Dance Examination Committee. She is currently a member of the Ausdance National Board, the Artistic Coordinator for Canberra Dance Theatre and the Co-Artistic Director for Canberra Dance Theatre’s GOLD company. She also teaches at Canberra Yoga Space. Contact Creative Program Officer, Philip Piggin, via email or on (02) 6173 3300. The Dance for Wellbeing program is an initiative of Belconnen Arts Centre, and is funded by ACT Health and supported by Parkinson’s ACT, Dementia Australia and Tuggeranong Arts Centre. Thanks also to Musica Viva Australia, Canberra Theatre Centre, MS Australia and the National Health Co-op.